Realistic assessment. Before you look for a teacher, review your work, study or family commitment. Preparation between lessons is essential to learning. If you are already too busy, after a few lessons you will find yourself struggling with making a progress. Good instrument. If you have an acoustic piano, make sure it’s tuned, at least once a year. 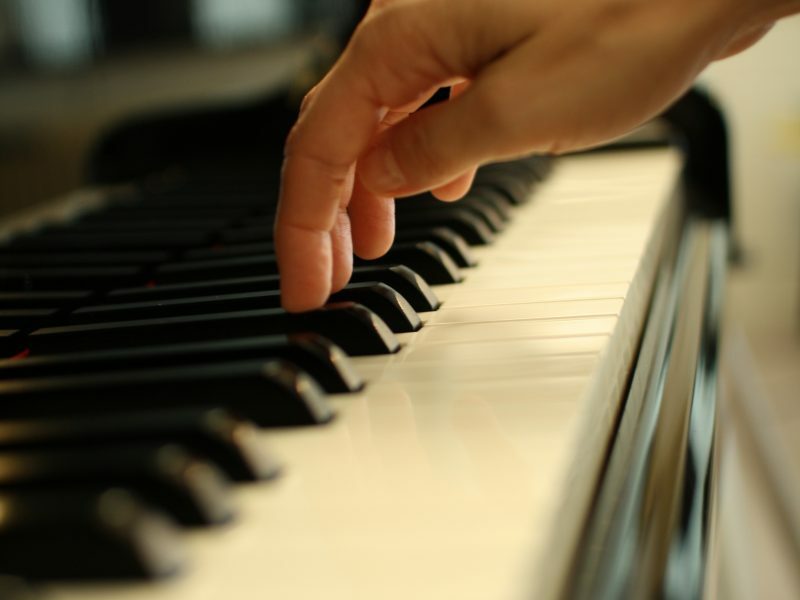 If your space is limited, get a digital piano but make sure it has weighted keys. For more enquiries contact Zuzana here.